The first Vietnamese job in Colt’s history. 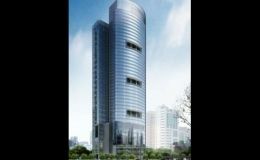 Colt has supplied 1800 m² Universal Louvre for the M&C Tower in Vietnam. 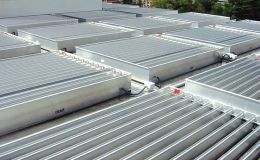 Colt designed and supplied a complete smoke and natural ventilation system.